A sheep in wolf’s clothing? : How the illusion of hard law makes business more responsible. In G. Atinc (Ed. ), Proceedings of the 77th Annual Meeting of the Academy of Management. 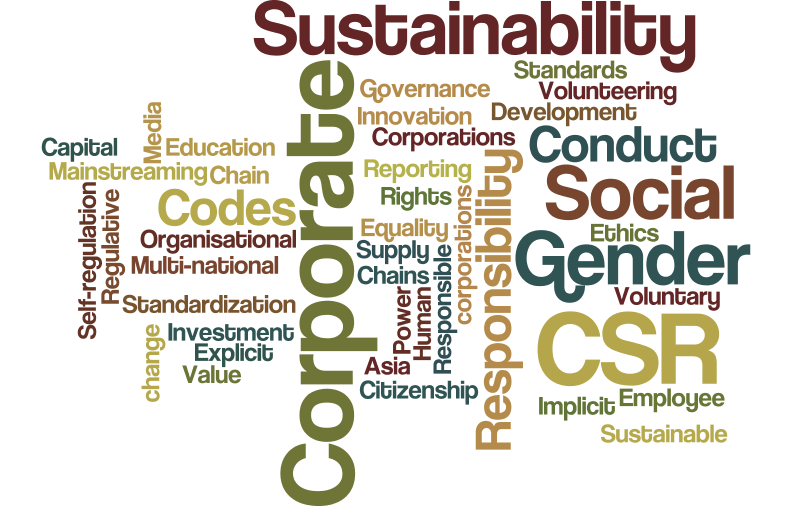 2017 Corporate Social Responsibility under Authoritarian Capitalism: Dynamics and Prospects of State-led and Society-driven CSR, Business and Society 56: 5 651-671 P. S. Hofman, J. Moon, & B. Wu. 2016 Transfer of Social and Environmental Accounting and Reporting knowledge: Subsidiary absorptive capacity and organisational mechanisms. In Ambos, T., Ambos, B. and Birkinshaw, J eds 'Research in Global Strategic Management - Volume 18 (2016)’: Perspectives on Headquarters-Subsidiary Relationships in the Contemporary MNC. “Here or there: The role of culture in private governance”. Paper presented at the International Conference on Business, Policy and Sustainability, Copenhagen Business School, Denmark.